What exactly is BEST PRACTICE in Classroom Observation? …but this is the Madonna-free, PG-rated version – the version that will ensure I steer well-clear from any complaints from some obscure “internet trading and advertising organisation” (or worse – more “hate mail”)! 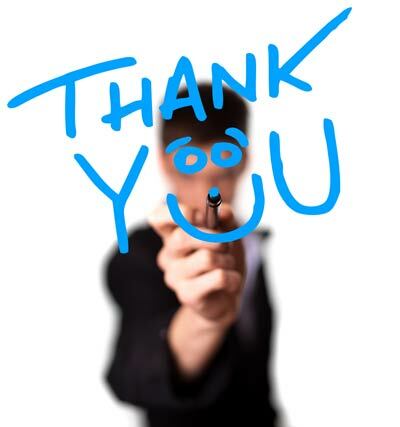 A few weeks ago those lovely chaps at ELTchat (check them out on twitter, too – #eltchat – there are some really great discussions) – had a virtual chin-wag on allthingsobservation. 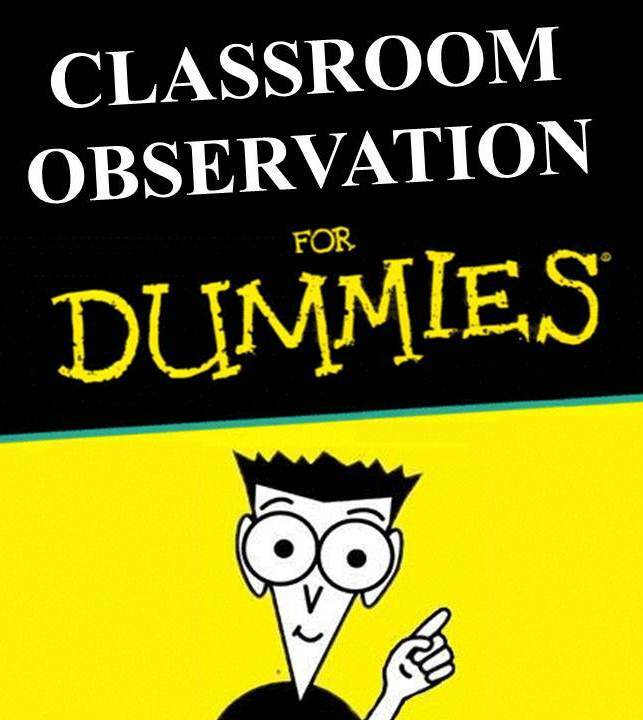 As I had been banging about classroom observation (the recent series on “Misfires” and “Advice for Observers”), I just had to sign up! Problem was…I found meself on a high-speed train (from Eskişehir) at exactly the same time. As good as the wonders of a 3G iPad might be, tweet I could not! Marisa Constantinides (aka @Marisa_C) to the rescue! Marisa and I had chatted before the session and I’d said “I’ll be there”! She knew how upset I was that I missed the twitter shin-dig and asked if I’d like to “get my voice back” by doing a podcast with her ELTchat partner-in-crime, James Taylor (aka @theteacherjames). 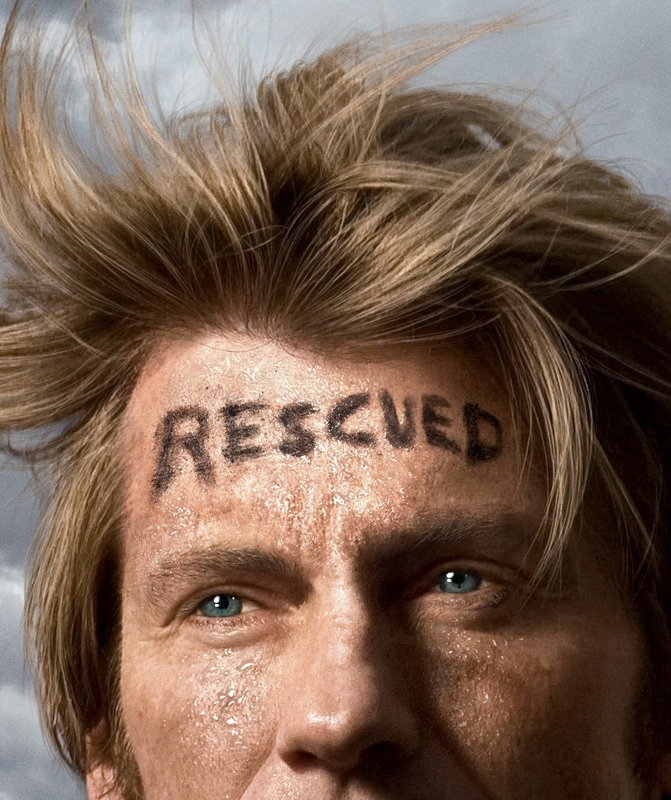 Yeah, it was like mum n’ dad had forgiven me…and let me downstairs to see Steve Austin (and, from time-to-time, Jaime Sommers…and Maximillion – the bionic dog, too) “save” the day (in actual fact, this hardly ever happened when I was a kid…my mum and dad never backed down)! Me and @theteacherjames had to overcome a few challenges – schedules, unplanned “flying visits”…and bloody Skype (even when you have to sell a kidney every month to get the type of internet connection that, so they tell you, would even make God herself jealous)! 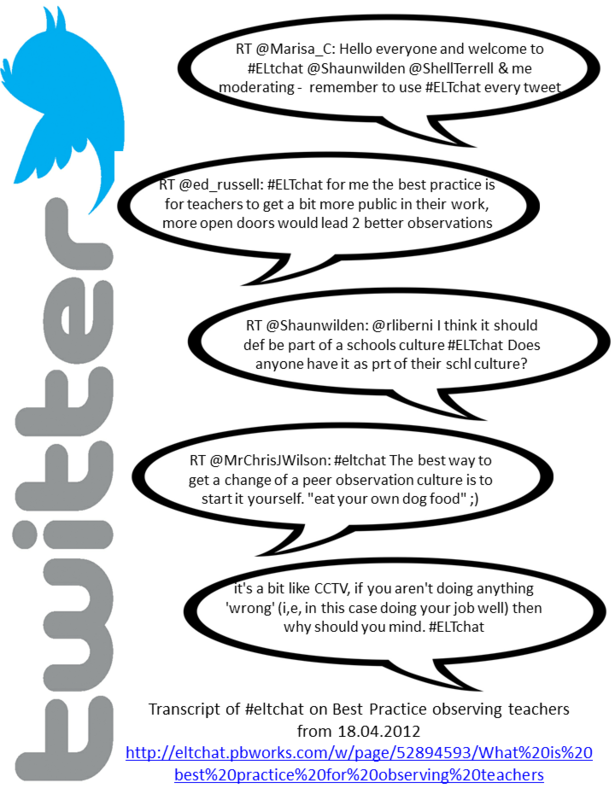 Pretty soon we were on fire…he used a lot of the questions raised during the #eltchat twitter session (you can find the full transcript of the discussion – HERE). I found that I relaxed pretty quickly and we ended up chatting for over an hour. I’m guessing you’ll have to make up your own minds as to whether what we said to eachother makes sense or not (CLICK HERE – to listen to the edited version the podcast) – James tells me that he’ll get up the full unedited version up (the ‘R’ rated version) very soon so watch his spot (and maybe play around with PodOmatic itself! I think Marisa, James and all the other #eltchatterers would love to hear what you think (go on, add a comment or three to this post)! CLASSROOM OBSERVATION – What Works, What Matters? 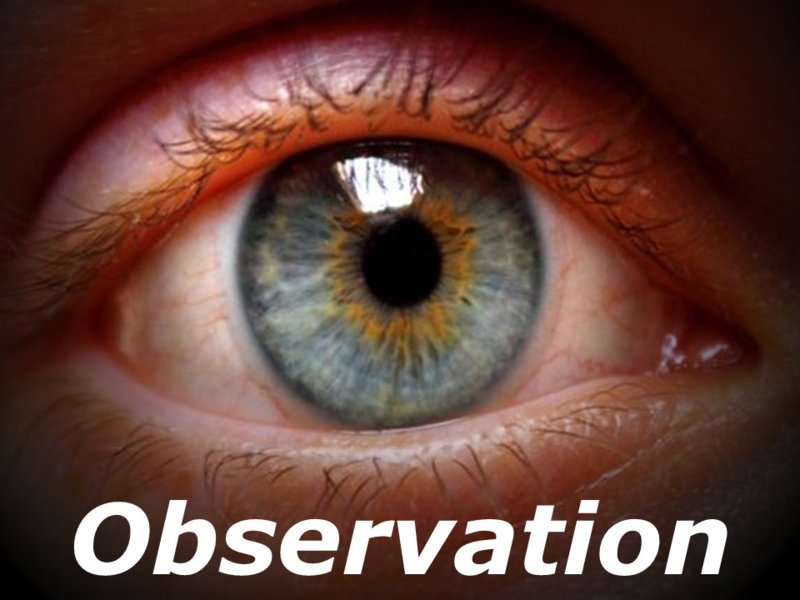 What do GREAT Classroom Observers “Know” – and, what do they do with what they know? Personal MISFIRES with Classroom Observation (…NOT Part 07) – this is also the “lead-in” to Mike’s posts.. But, hey…if it gives you a couple of ideas for “Next Practice” in your context – maybe that’s not too shabby! Call my emergency services any time!